Our flagship reference is without any doubt Pictureka! We invented this game and licensed it to Hasbro. 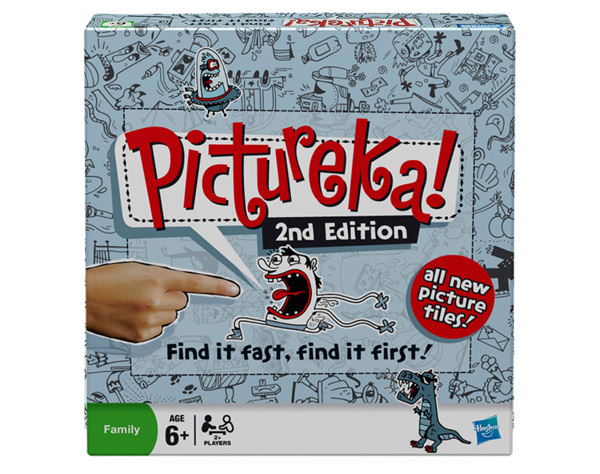 “Pictureka!” is now one of the top selling games worldwide and has expanded into a whole range of products. Pictureka! Find it fast. Find it first. Pictureka! won Gold at the Moscow Toy Fair 2007 in the category best board and table game. The board game even got picked up by Ellen Degeneres on the Ellen Show! 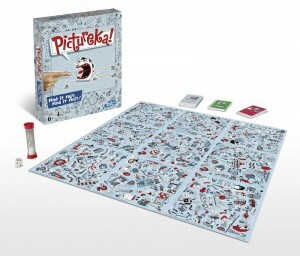 Pictureka!, a boardgame we invented, completely designed and licensed to Hasbro. The Pictureka! 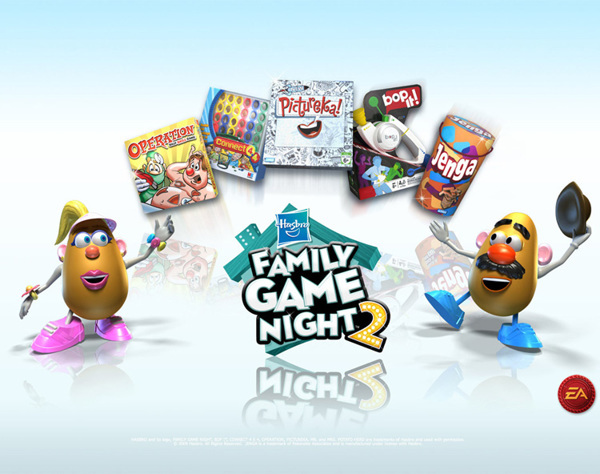 game brand now consists of the classic Pictureka! 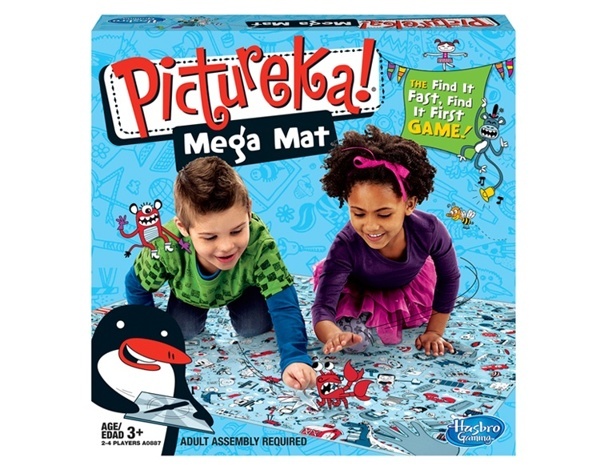 game board, a second edition, the Pictureka! 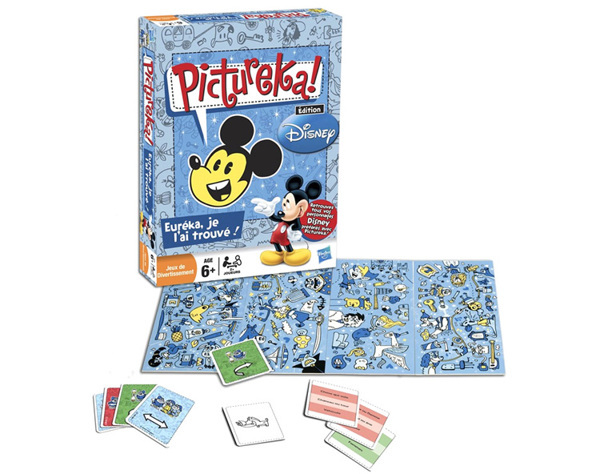 Disney edition, the Pictureka! Flipper game, two Pictureka! 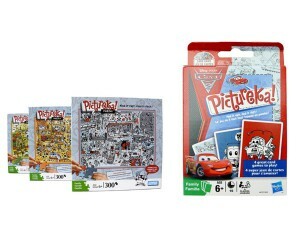 card games (one classic edition and one Cars edition), 3 Pictureka! puzzle items, the Pictureka! Easter game, the Pictureka! 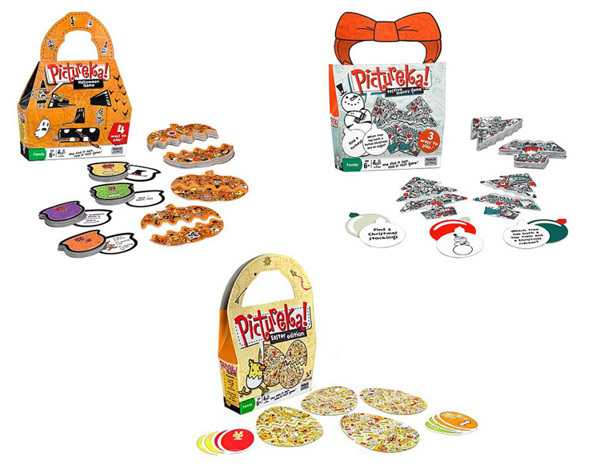 Halloween game, the Pictureka! Festive Frenzy game, the Pictureka! Cube game and Pictureka! Mega Mat. Pictureka! 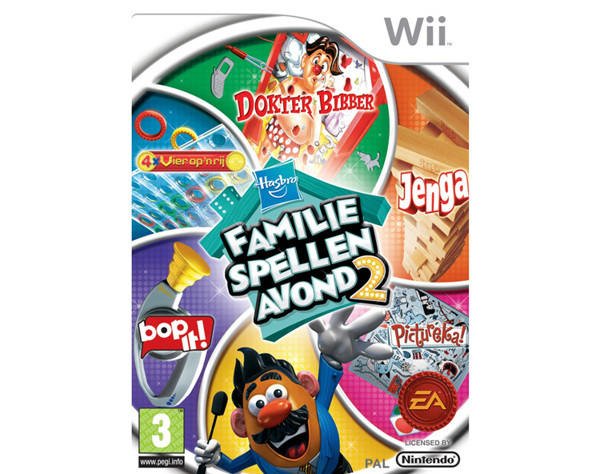 is also included in Hasbro Family Game Night 2, developed for the Wii by EA Games. Pictureka! even has its own game show now on the Hub. Find it fast! Find it first! Pictureka is the exciting game of visual hide & seek. Collect the most mission cards to win! Place the 9 game board tiles on the table in a 3 x 3 grid. Players than take turns rolling the dice, selecting a mission card and trying to find objects fast or first. Three different card decks keep the game exciting — players either have to find a matching image or objects that fall into a category like “things that can fly”. And watch out, the gameboard can change on any turn — special mission cards instruct players to turn over, rotate or switch one of the 9 gameboard tiles. In this game its finders keepers: you get the card if you find the object fast or first. Collect enough cards to win, and you’re the Pictureka champ! Play four great card games that’ll get your creative juices flowing! First, can you find a picture of something beginning with the letter “A”? Point out that Apple before the other players spot it! In the second game, race to get rid of your cards by finding “mission” pics. Third, test your matching skills and pick out pairs before your peers do! And finally, get creative and combine cards to complete missions. 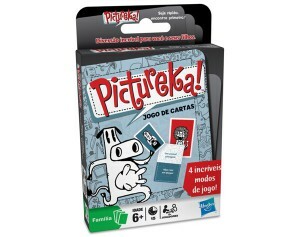 All four ways provide PICTUREKA fun in a play-anywhere card game! Look for more fun video’s about Pictureka! on Youtube.